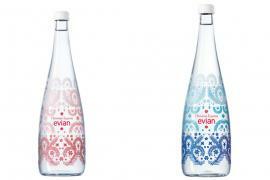 While banning the use of packaged drinking water could be an alternative, water purveyor Evian along with Virgil Abloh are here with an ingenious idea – one that allows you to guzzle up bottled water without being guilty of soiling the environment. 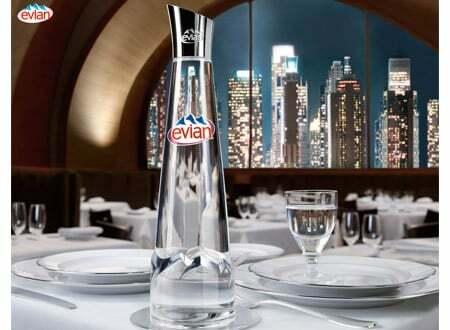 In a unique partnership of sorts, the marquee is all set to create custom refillable glass water bottles in close association with water filtration company Soma and master artist Abloh himself. 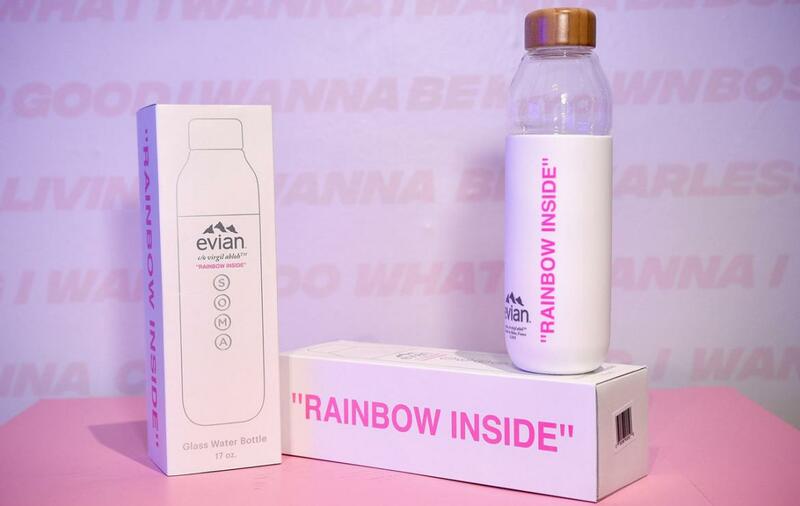 As part of the project, Abloh takes Soma’s already customizable glass water bottle and transforms it with a soft silicone sleeve and natural bamboo cap, and tags reading “RAINBOW INSIDE” up the front. 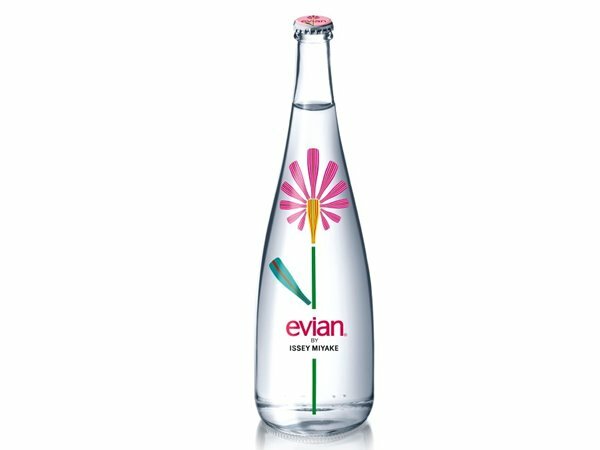 The exclusive collaboration comes in the wake of Evian’s resolve to become a “fully circular brand” by making all of its plastic bottles from 100% recycled plastic by 2025. 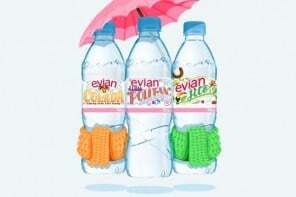 As also announced by the brand on Instagram, this is just its first step towards sustainability, so it sounds like more reusable bottles or similar collaborations could very well be on the way. 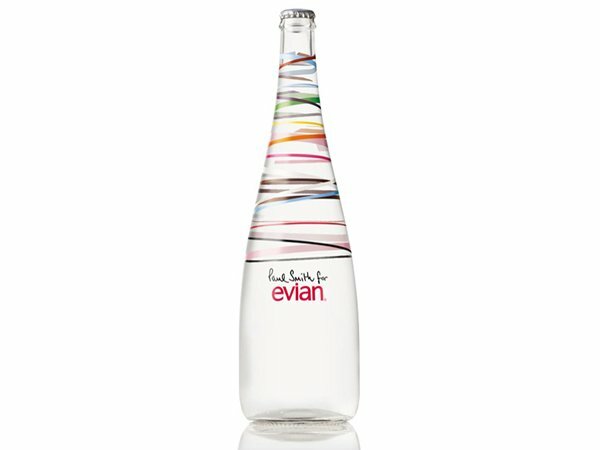 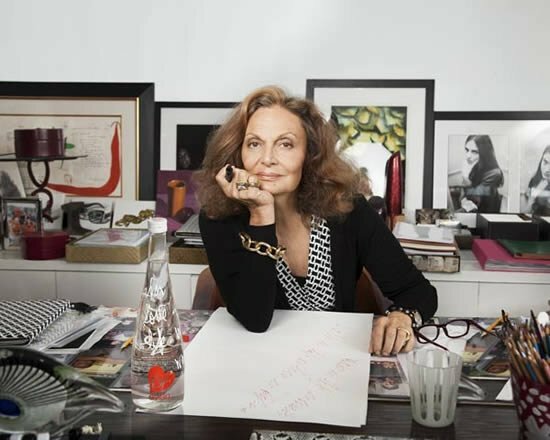 Commenting on the project, Abloh stated, “Evian is an iconic brand with a strong heritage in fashion and creativity.” He further added, “Its sustainability ambitions align with my own, together we can push boundaries and explore new areas of evolution, paving a better future for generations.” While the original Soma packaged water bottles retail for $30 each, there is no official word on the price of the Evian X Virgil Abloh decanters. 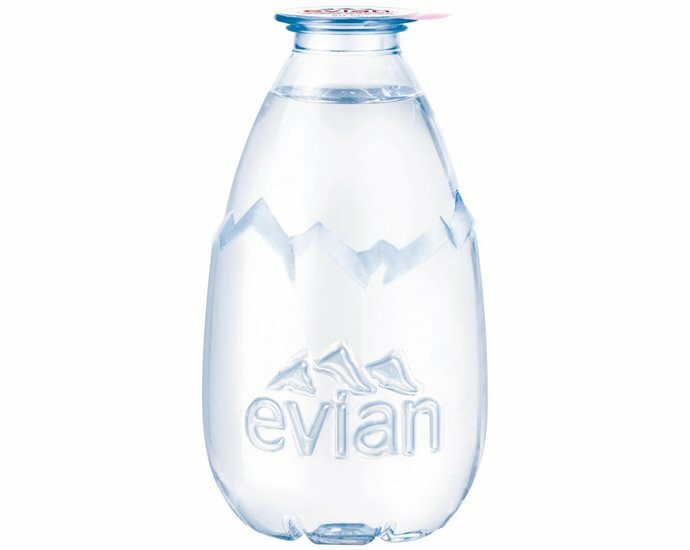 For eradicating single use plastics, the deal is worthy of every penny spent!